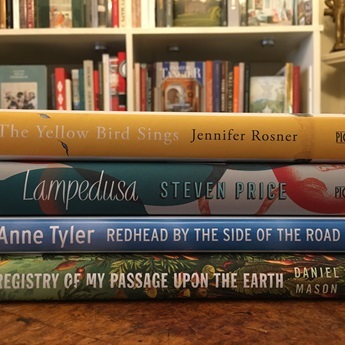 Your introduction to the talented British writers who loved our shop - some of whom helped to make it famous. 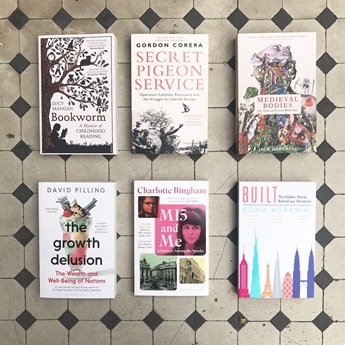 From Patrick Leigh Fermor who (briefly) lived upstairs, to John le Carré who set a scene for Smiley here, and of course our most famous former colleague Nancy Mitford, we are extremely proud of our literary links. 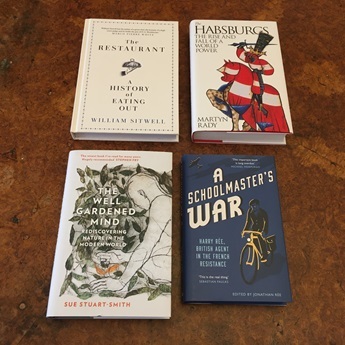 We delight in sharing this selection of quintessentially Heywood Hill books, in paperback editions, with our customers. Giving this book bundle as a present? We can include a personal message from you, handwritten on one of our illustrated Heywood Hill postcards free of charge. Write your message in the 'notes' box at the checkout.